Earlier this year, Google officially unveiled the Google Home Mini and the Google Home Max, two new smart speakers in the Home lineup. 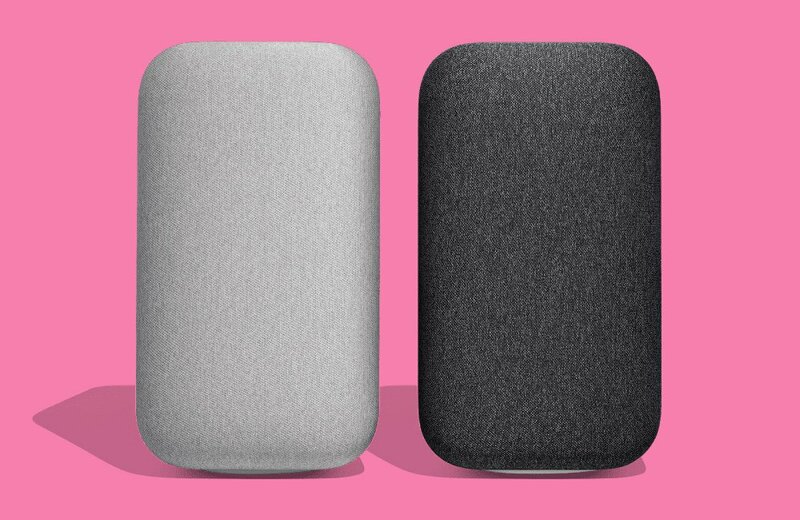 At the time, Google was adamant that the new, larger speaker would offer up the best possible audio quality, and that they designed it for the people who want to listen to music more often using their smart speaker. While the Home Max has Google Assistant built in, this is a speaker that’s primarily designed to offer the best possible listening experience for music. To get that experience, the Home Max will retail for $399 when it does go on sale. Unfortunately Google wouldn’t provide a specific launch date, saying only that it would launch sometime in December. According to Best Buy’s listing for Google Home Max, Google’s newest speaker should be up for purchase on December 11. 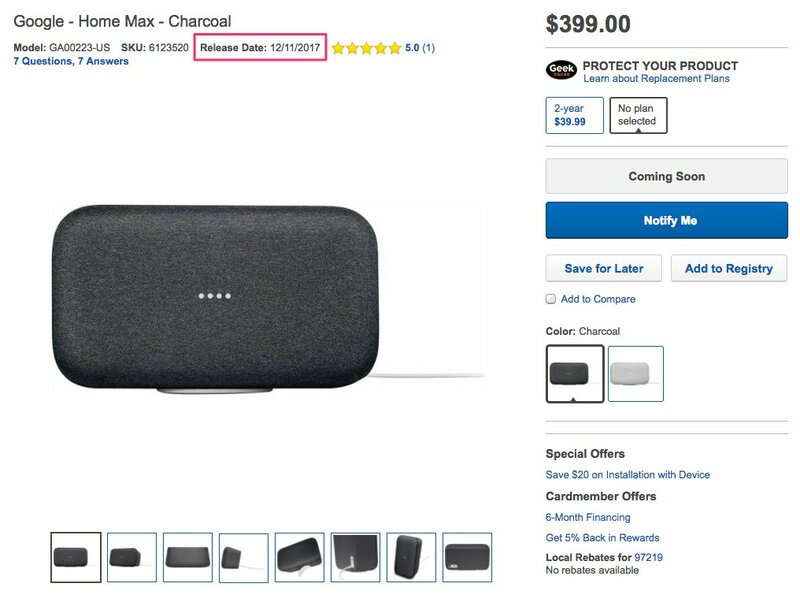 Thanks to the terms for a 12-month YouTube Red promotion that is accompanying purchases of Home Max, Google laid out dates for when the promotion is active. The exact wording is, “This YouTube Red 12-month trial promotion is only open to participants in the U.S. who purchase and activate a Google Home Max between December 11, 2017 and February 15, 2018.” See, there is December 11 once again. We probably don’t have long to wait to find out the official date, though. December kicks off tomorrow, after all. Do you plan on buying a Home Max when Google launches it?